I have to warn you that what you’re about to read may seem unthinkable, and it is. But it also reaffirms why our work is so important and why we must continue embracing children worldwide. 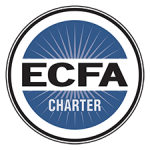 I was in Ethiopia visiting some missionaries when someone told us that…. 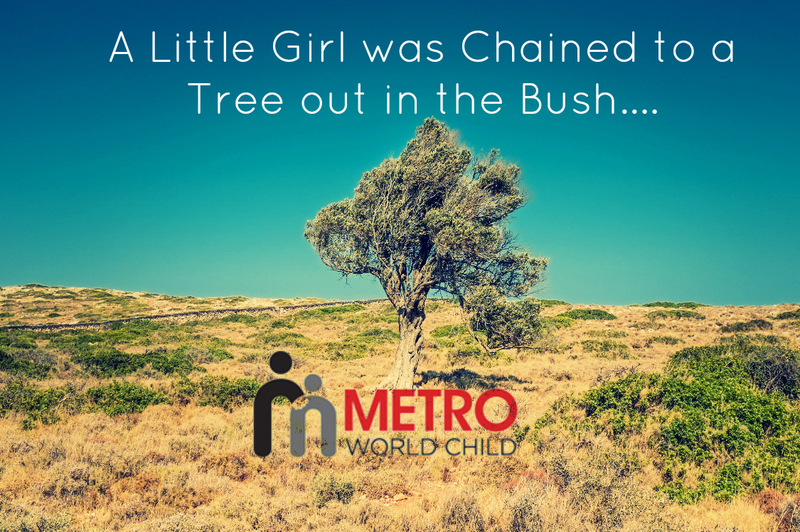 a little girl was chained to a tree out in the bush. Without hesitation we got in a truck and set out to find her. There she was …..a helpless child, all alone in the wild, chained to a tree like a dog. We found out that when Fethee* was born, her parents had hoped for a boy instead. They raised the little girl for a couple of years before finally deciding they just didn’t want her anymore. So they took her out to the bush, chained her to a tree and left her to die — either from starvation, dehydration, or at the mercy of wild animals that roam the plain. I’ve been doing this for a long time. I’ve seen the worst of the worst happen to children and it never gets easier. But it does fuel my fire to do more and reach more children. That’s why, this summer 2015, for the very first time, Metro World Child is embracing children like Fethee by holding summer day camp in countries across the globe. It’s a chance for kids to get away from their dismal surroundings & be a part of an exciting, caring environment filled with Bible teaching, worship, food, action-packed activities, music, games, and more. But to send as many children as possible we need your help. Every $85.00 you give will send one child to day camp this summer! It’s so important because for a child like Fethee, camp can replace the hurt with the healing love of Jesus Christ. Trust me, I know…When my mother abandoned me, a Christian man stopped and rescued me…. but it was the camp that he sent me to (where I was first introduced to God) that SAVED ME. That one moment was it for me. Just like that one day was it for Fethee. I personally cut the chain to release her from that tree. Then we brought her to safety and found her Won-By-One sponsor. Several months later I saw pictures of Fethee and the transformation was unbelievable. There was life in her big brown eyes. There was a smile on her face. It reinforced the concept of the power of one and how when someone cares enough to act they can, and will, make a difference.